I’m now the full writing and looking article, a specimen of such quality and vast beauty. Praise me if you please! Yes, Granny with the help of her abled assistant Grandpa gave me the works, hairstyle wise while Mama J was at work on Saturday lunchtime. When I first had my hair cut here it was just two days after I arrived looking like a bedraggled state from my month in care. So I thought I better sit still on Mama J’s lap like a good girl while the scissors skimmed my face and body. Fearing going back into care. However after been here for well over a year now and getting my paws firmly under the table that I had now been placed so delicately on. Grandpa now has to stop me wriggle jiggling around like Beyonce doing her Single Ladies (Put A Ring On It) dance routine. Everyone sing and along with me and of course Mrs Jay-Z, “Oh oh oh oh oh oh! If you like you like it then you should’ve put a ring on it!” My haircut was going well until about half an hour in and like a child with a low boredom threshold, I started getting itchy feet wanting to go for an Aboriginal style walkabout around the hallway. Well, at least it wasn’t around Australia. Granny and Grandpa had to take a moment or ten until I was in the right frame of mind to continue. That or I’d have go about my business lopsided for the next twelve weeks until my next trim. Granny managed to straighten up my facial fur from where I was shaved and then operated on. The joys of having dodgy teeth and an undershot jawline but hey I’m still gorgeous. Mama J already had a few videos on YouTube of Cedric (Marble’s former nemesis in the backyard. They could’ve been turned a new drama series instead of Bad Girls we have Bad Pets for all the winding up of Marble that Cedric used to do) her once bouncing bunny but she has decided to extend her channels video content to clips of Marble and I. We did fear she may send some embarrassing ones to ITV’s You’ve Been Framed show to try and get £250. I do hope she would get us some lovely treats if she had have sent them. Another coat perhaps? Oh the compliments I’ve had in the village about my lovely new tartan number. I feel like Elle “The Body” Macpherson. Anyway please have a look and a belly laugh at Mama J’s cooing on the link to the channel on the right hand side of this site. Oh I could get her some pom poms and a ra ra skirt and she’d make the excellent Super Bowl cheerleader. Marble’s Britain’s Got Talent audition “singing/crooning” leaves a lot to be desired but makes for good entertainment too. 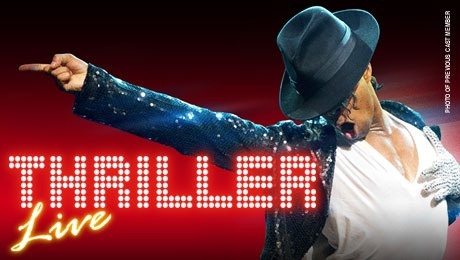 Speaking of singing and dancing, my family went see Thriller Live last Wednesday evening. They thought it was brilliant show and Mama J has been honouring The King Of Pop by doing the moonwalk across her sparkly disco tiled bathroom floor ever since. Although she restrained herself from doing “the lean” as she decided that when Michael Jackson sang the words, “You’ve been hit by a Smooth Criminal” he didn’t mean her face hitting the floor, resulting in a trip to the local hospital’s A&E department. Now its Valentine’s Day this Sunday. I go with the philosophy of treat them mean keep them keen with my approach to flirting with my doggy suitors on the romantically harsh village streets. Although it may not necessarily get me any loving, I don’t care as I’m an independent lady! I’m clicking my paws with a whole lot of swagger typing this here. Mama J will be waiting in vain for her delivery truck full of cards, flowers and teddy bears that seems to have, even with the invention of Sat-Nav got lost every year since the year 2000! Good luck Mama J, Marble and I love you. 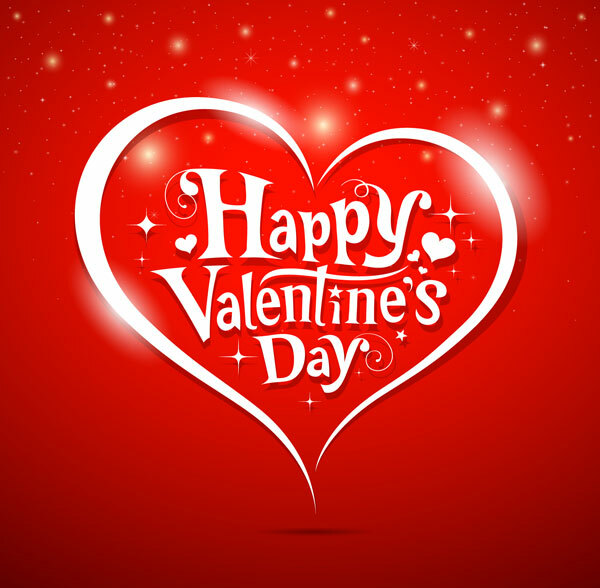 Have a Happy Valentine’s Day folks. Yes Beyonce is one cool lady. Thanks for reading. Have a great day.